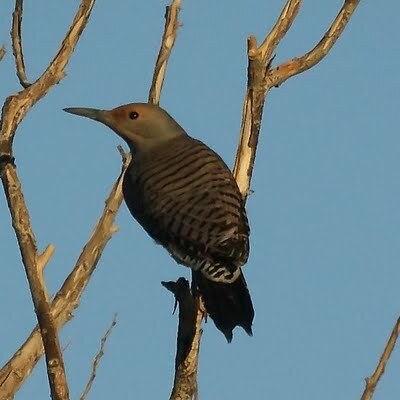 We're back home in New Jersey. 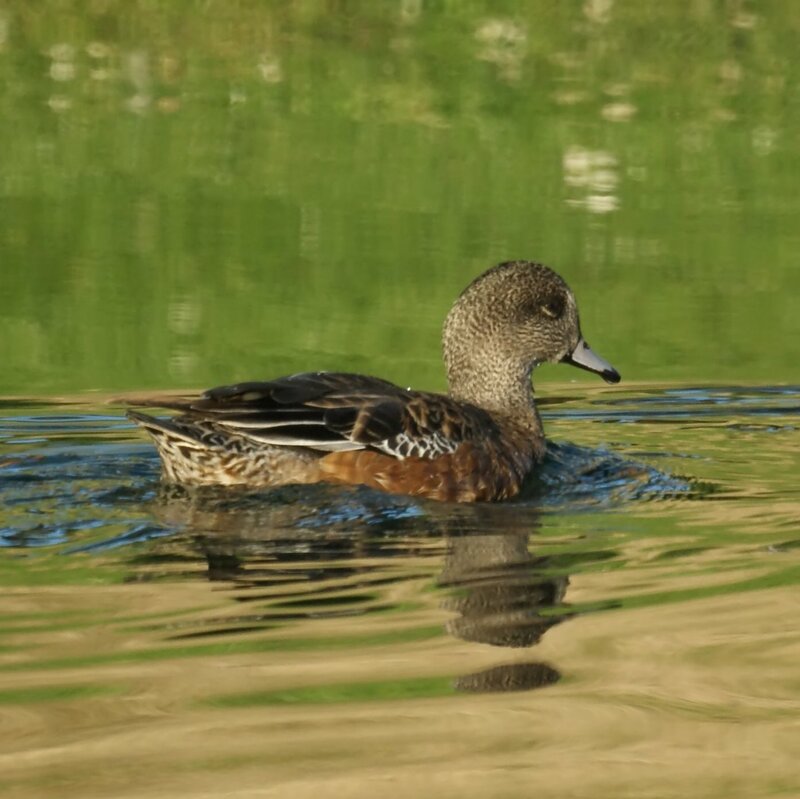 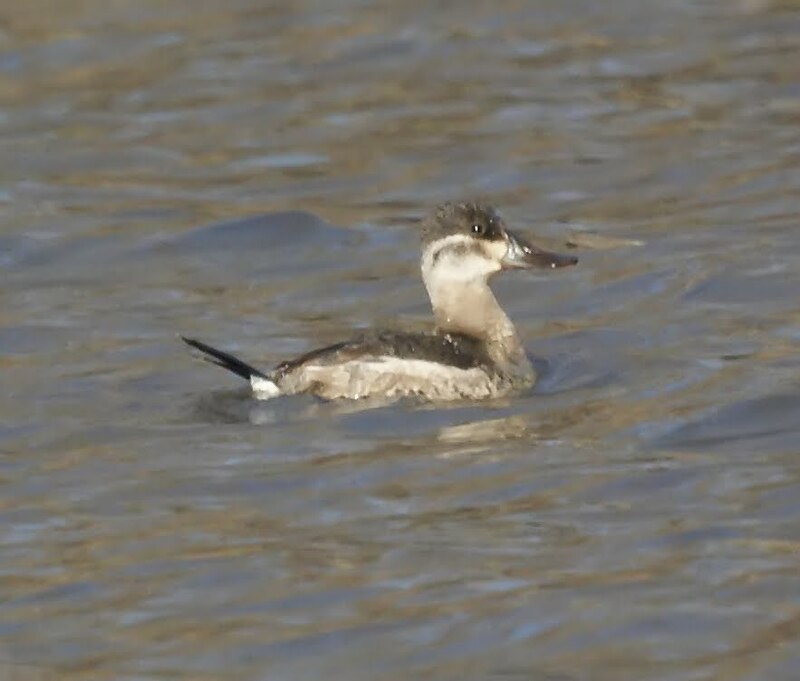 Lake Nelson had a few visitors today who are very infrequent: A lone ruddy duck and a lone red-throated loon. 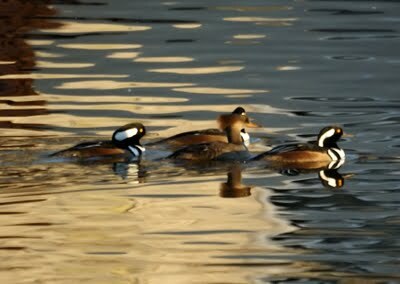 Four hooded mergansers arrived. 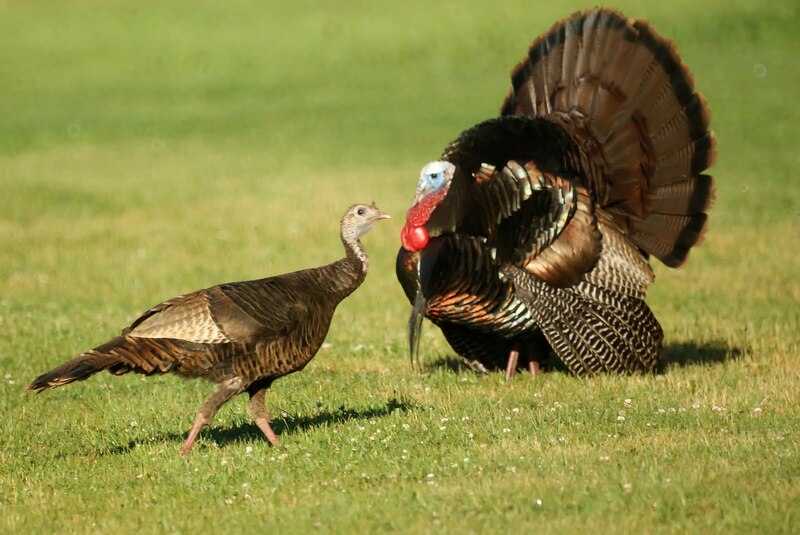 The wind may have blown them off course. 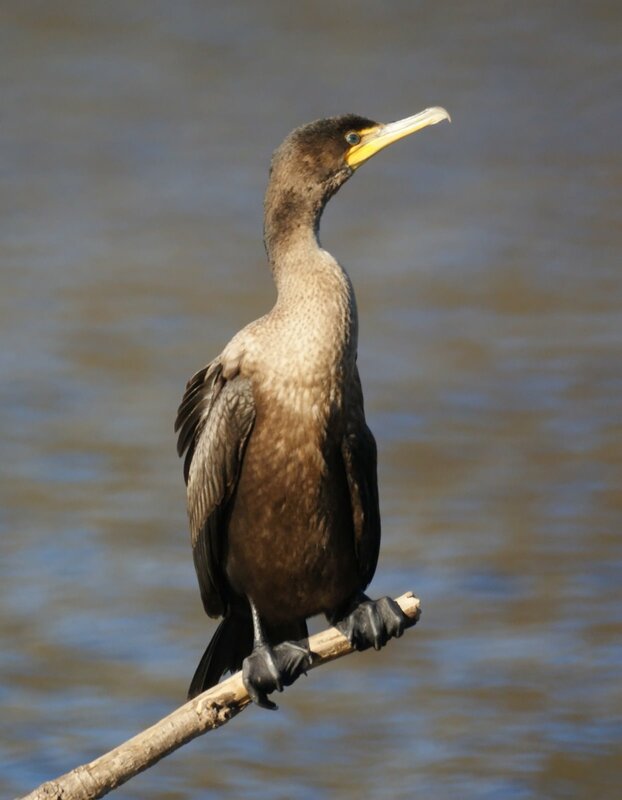 Of course, the resident cormorants are still active and the kingfisher also is out. We spent the week before Thanksgiving in Southern California. The best part was visiting our children. We also got some time in for birding. 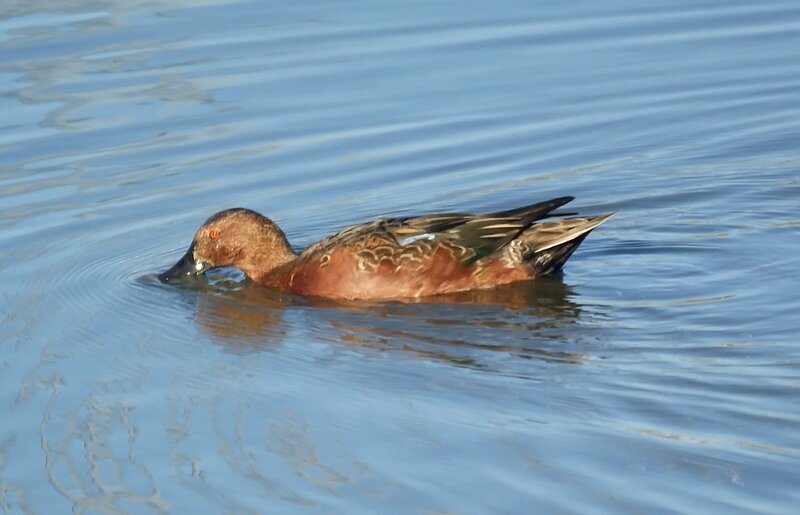 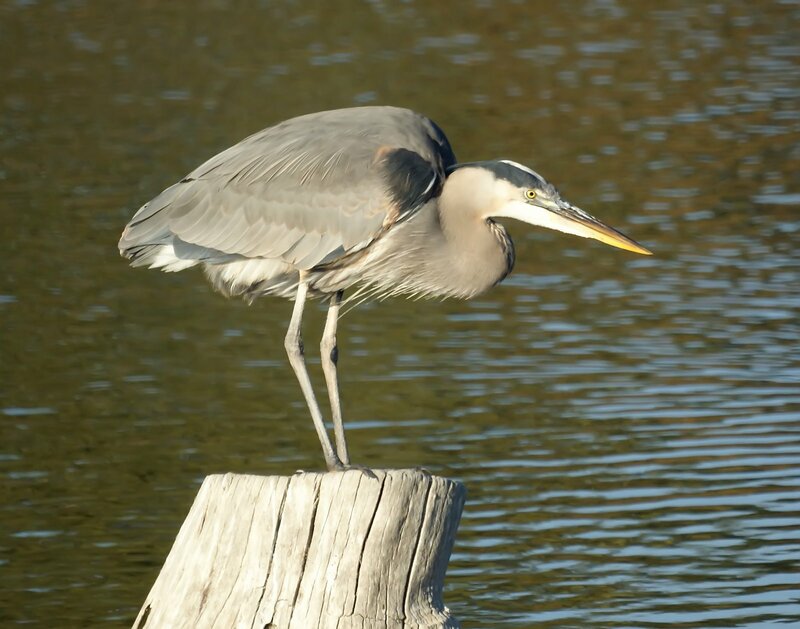 A few of our favorite spots are the Bolsa Chica Wetlands in Huntington Beach and the San Joaquin Wildlife Sanctuary in Irvine. 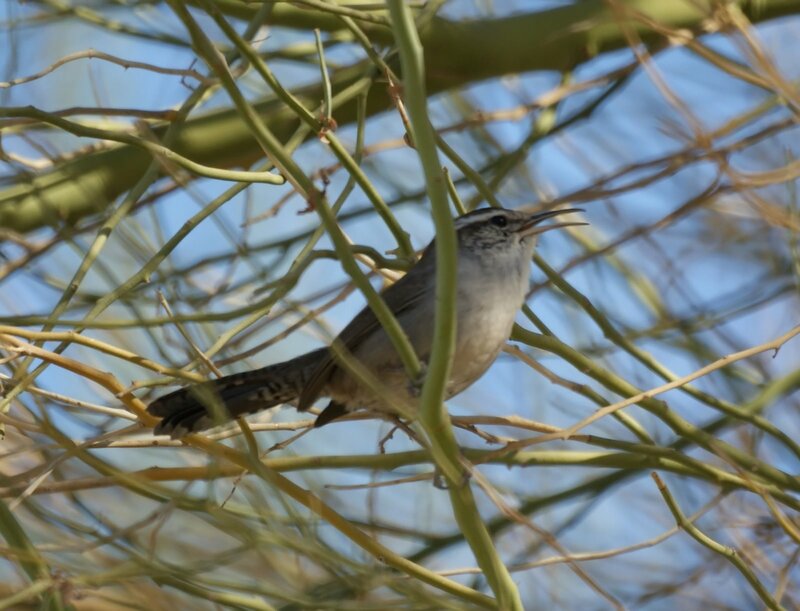 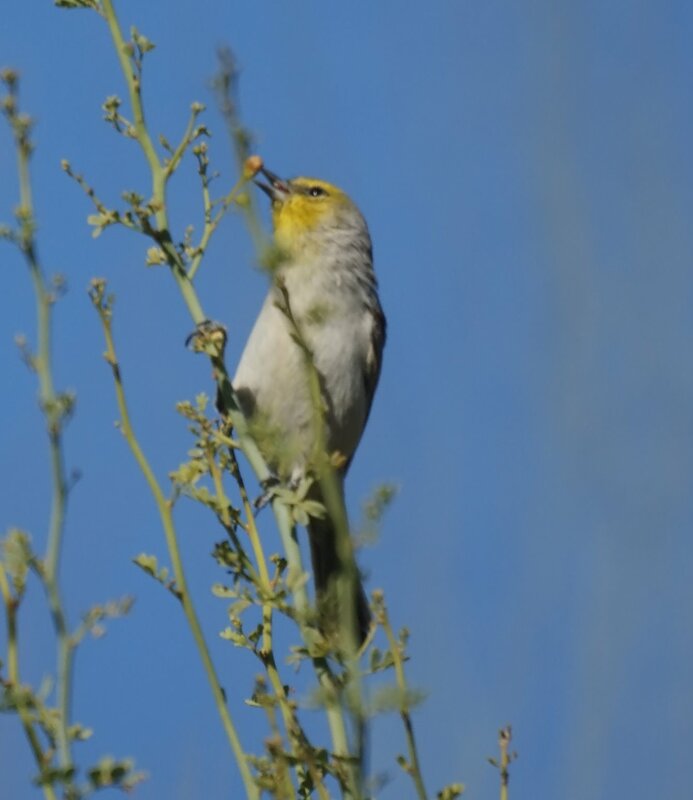 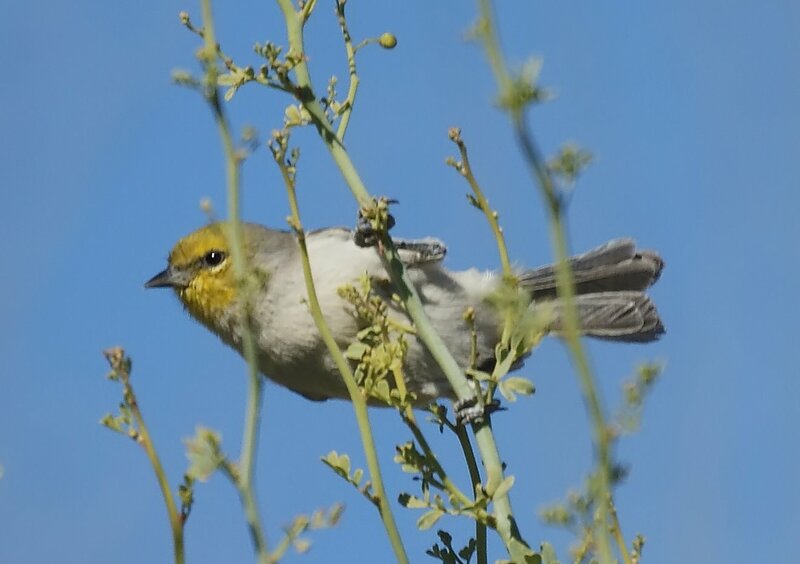 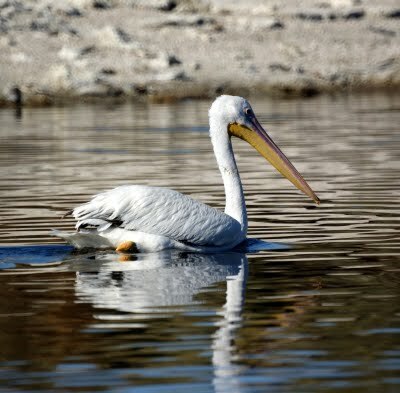 We also went out to Palm Springs and did some birding in the Salton Sea area. We discovered that 30% of the American White Pelicans winter in the Salton Sea. 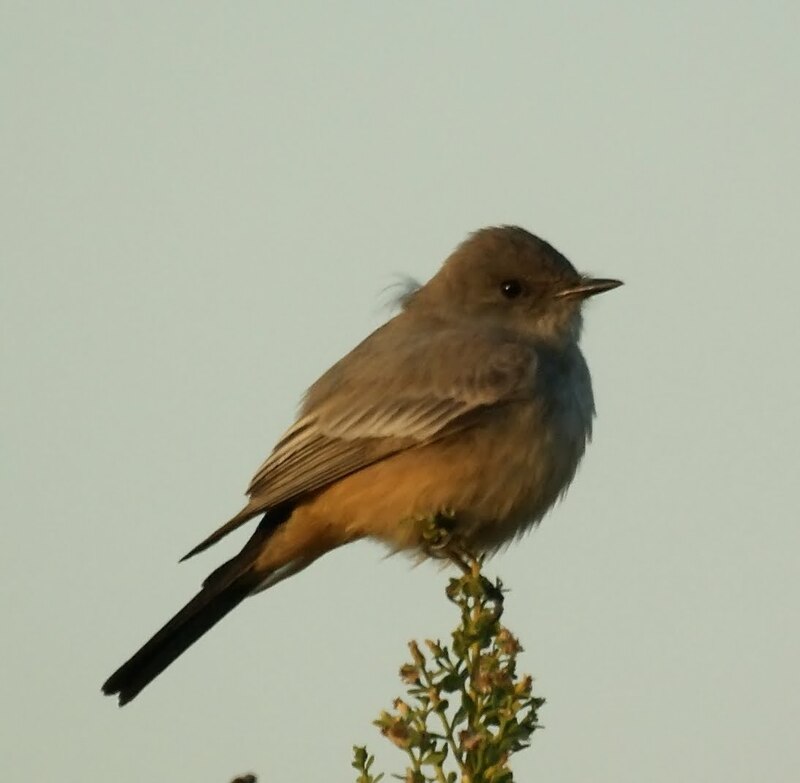 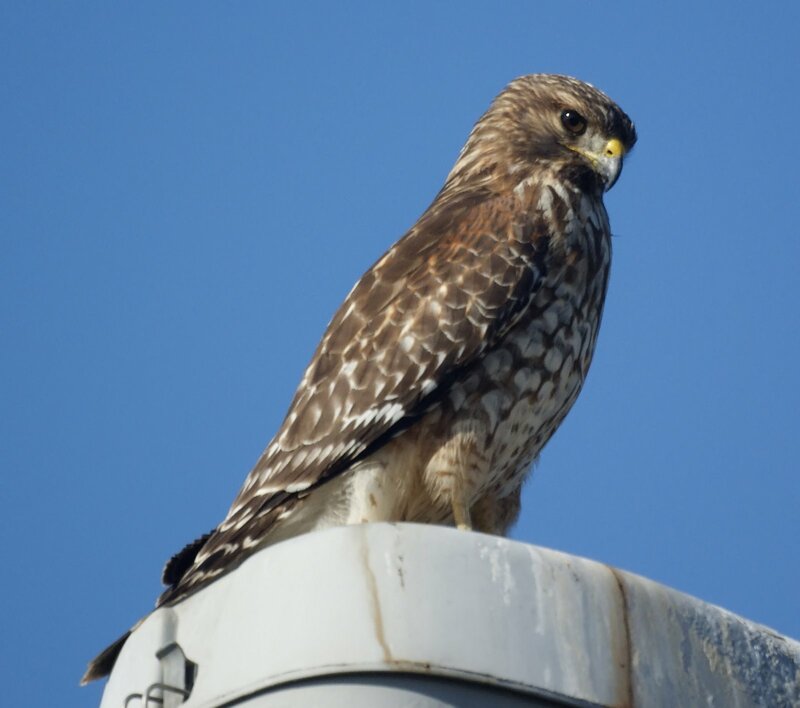 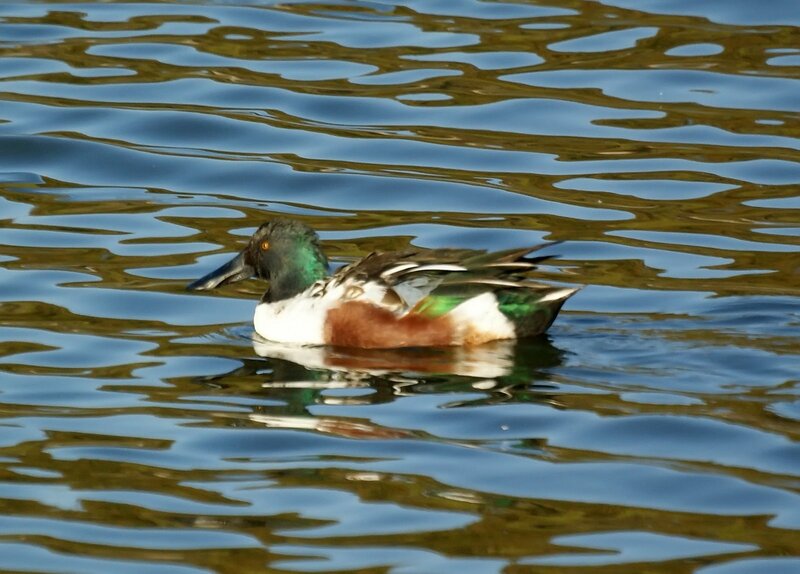 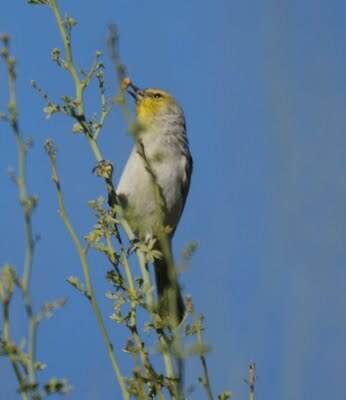 Thw San Joaquin Wildlife Sanctuary managed by the Irvine Ranch Water District has an impressive variety of birds. 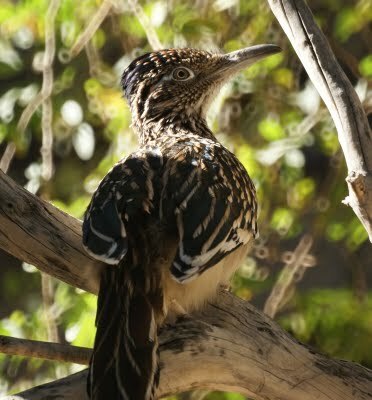 I just saw a roadrunner in the road while I was driving. 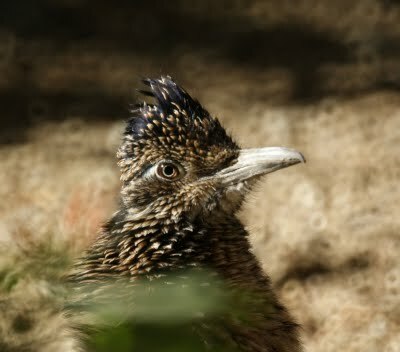 LOL I was rather surprised I didn't know we had roadrunners in New Jersey. I'm assuming this was a new phenomenon as I've never known them to be in New Jersey? 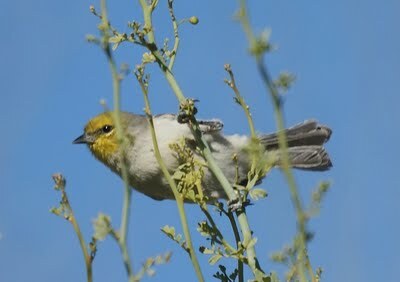 These widgeons were on a golf course in the Palm Springs area. 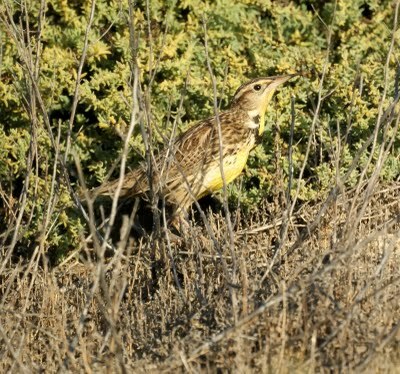 We saw this Western Meadowlark at the Bolsa Chica Wetlands. 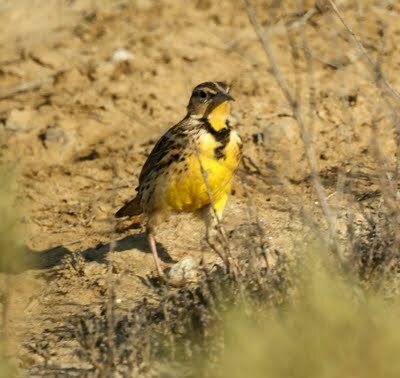 He looks quite similar to the eastern meadowlark. 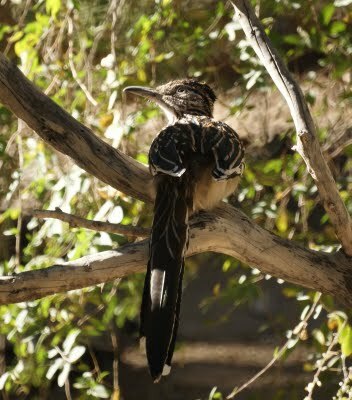 A Flicker from Big Morongo Canyon. 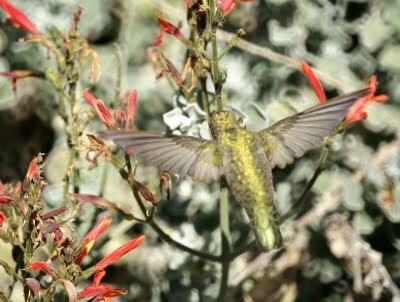 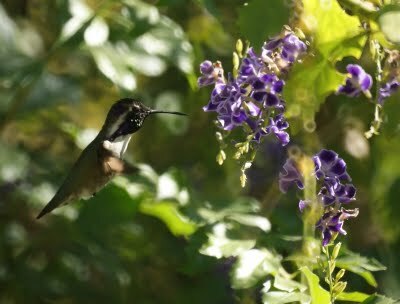 This is probably too many hummingbird photos, but I couldn't decide which was best. 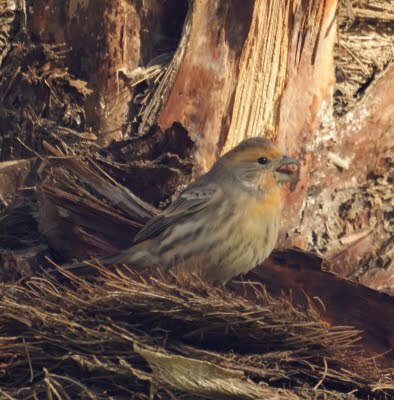 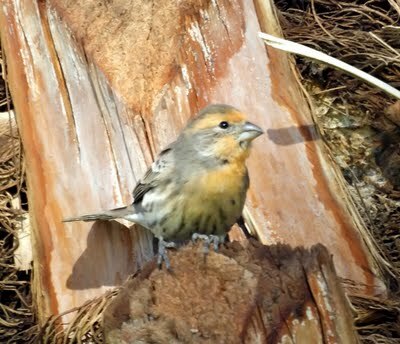 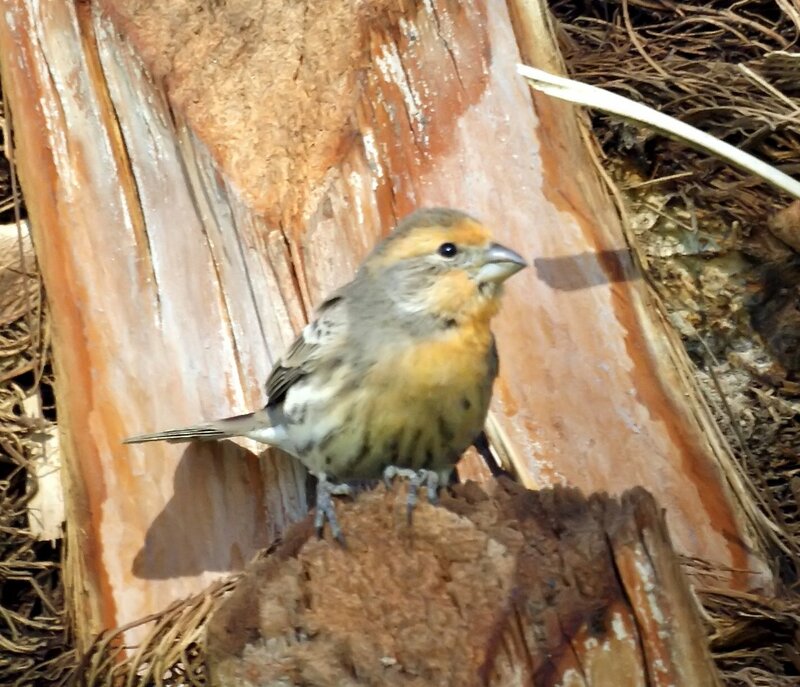 We didn't know house finches can be orange. 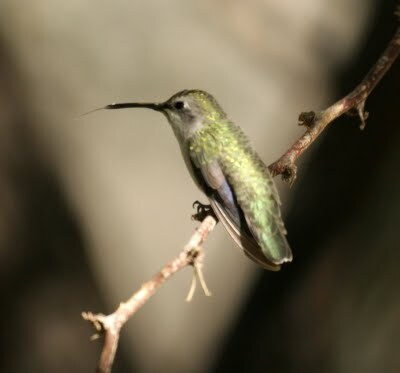 Males can be orange, yellow or red. 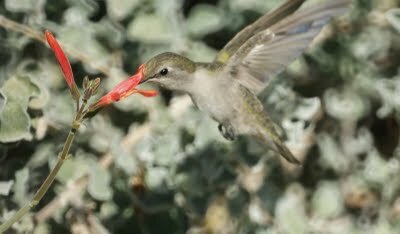 The color comes from pigments in the food they eat. 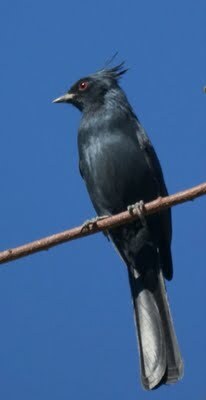 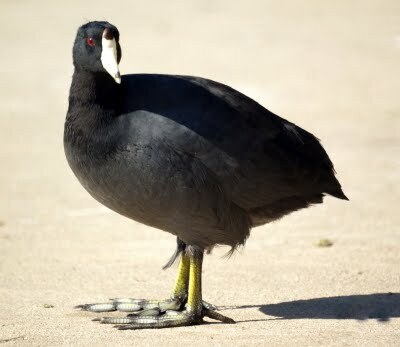 The top Phainopepla was from the State Recreation Area at Salton Sea. The bottom one was taken in the Palm Springs area. 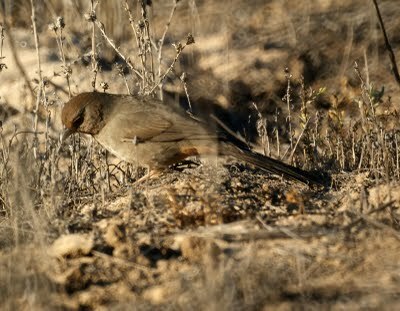 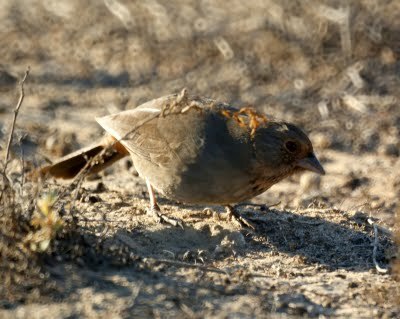 The Gambel's Quails were plentiful at the Salton Sea NWR, but they are a bit shy and often ran under the bush. 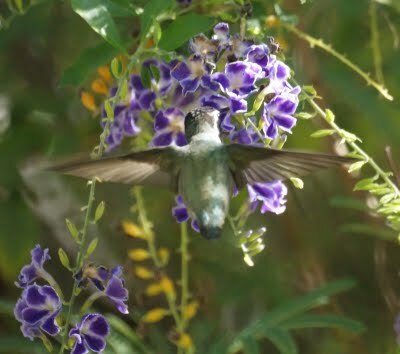 We got pictures of this one on top of a bush. 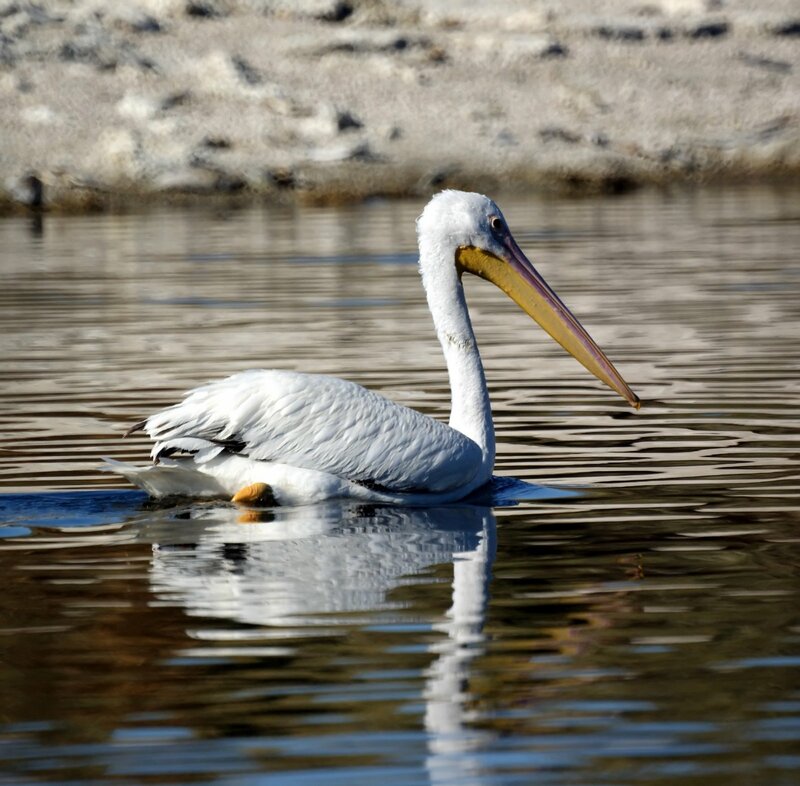 He was on a dock at the Salton Sea State Recreation area. 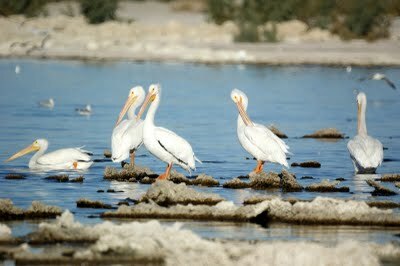 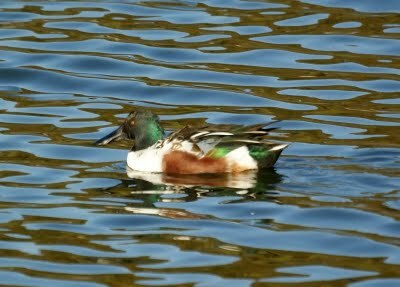 We saw four shovelers swimming by (followed by a coot) at the Salton Sea NWR. 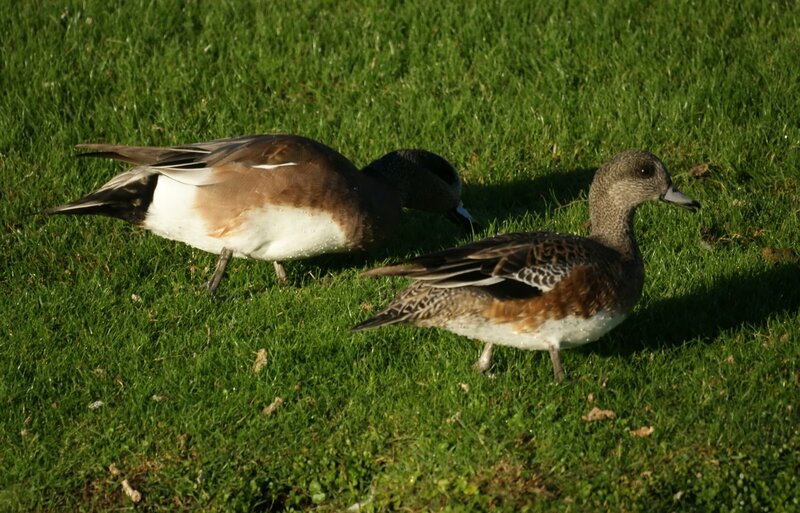 There were two adults and two juveniles. 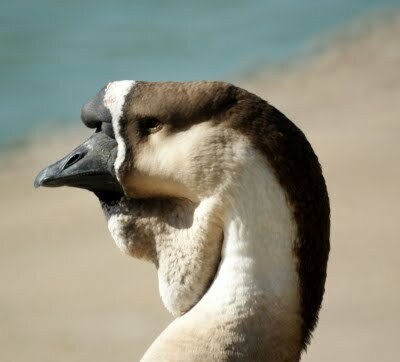 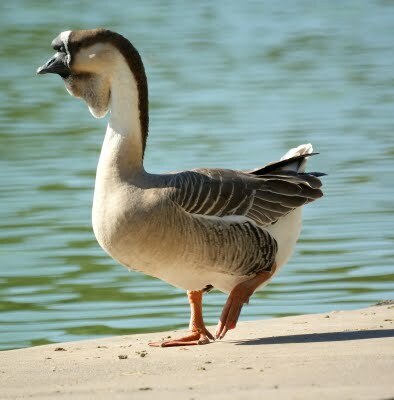 The adult beak is already large, but in the juvenile, the beak is almost as large as the body. We think the eastern Towhee is more striking than the California Towhee. 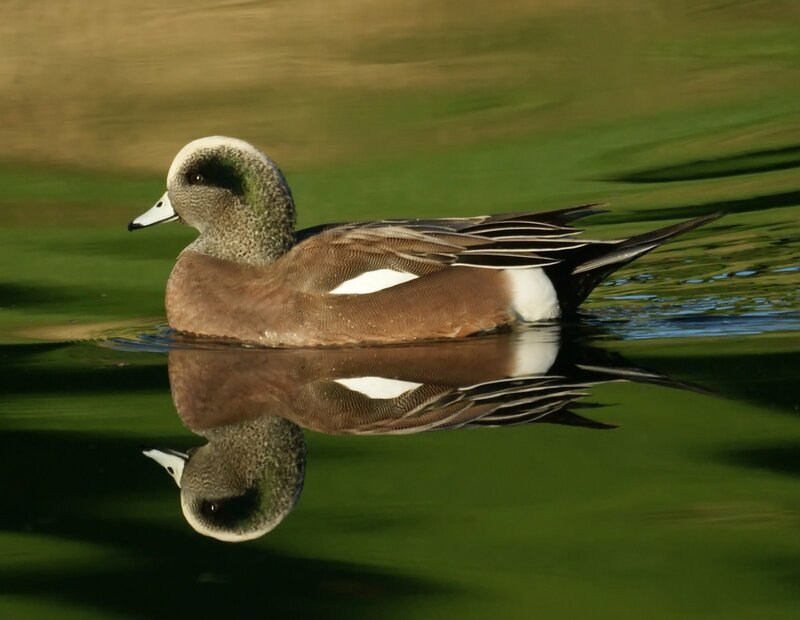 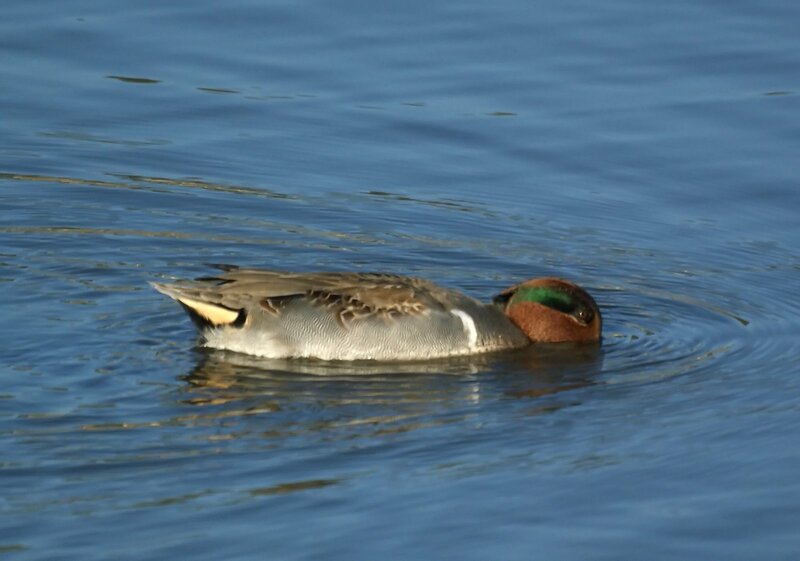 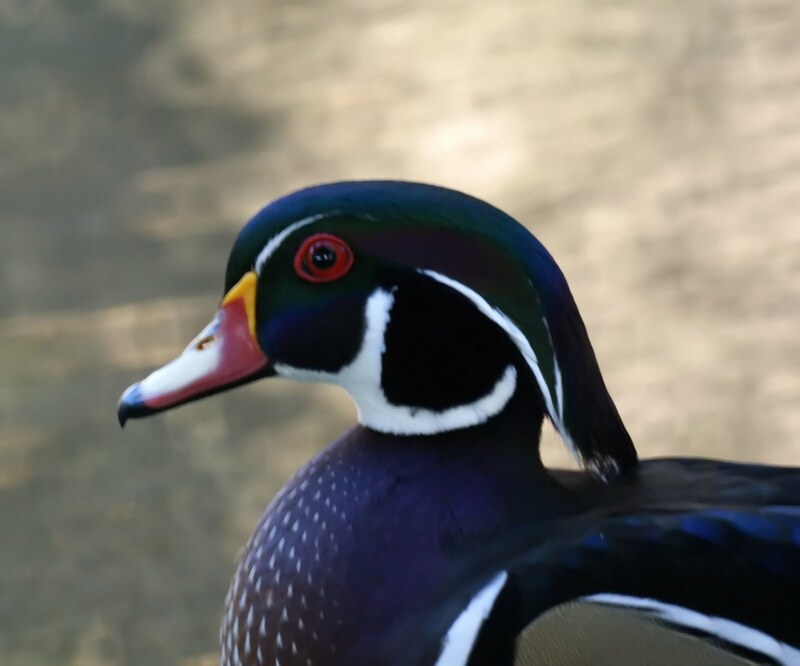 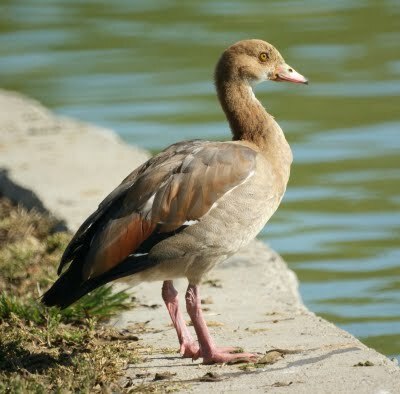 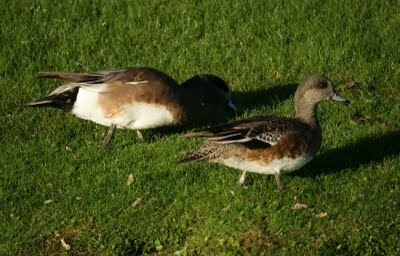 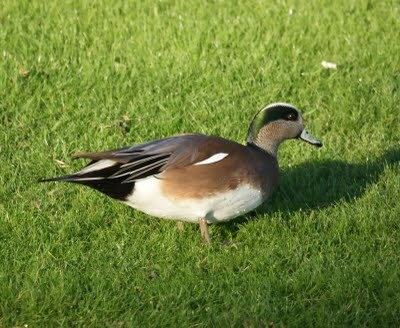 Here are some waterfowl from Mason Park in Irvine, CA.